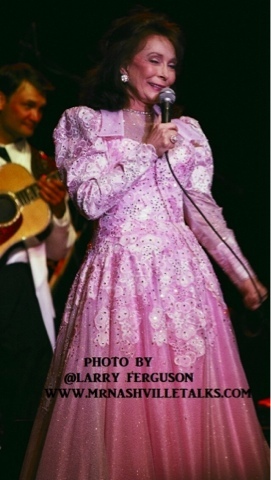 Prayers and well wishes for Loretta Lynn as she recovers from a recent fall. Loretta cancelled her September 3, appearance, at her Hurricane Mills ranch. The fall left her feeling not well enough to perform. Please don't be alarmed and remember to respect this special lady by not jumping to conclusions or rumors. Loretta, you're in our prayers and we look forward to seeing you on the stage soon.